From Sunday league, to Champions league, we can't always play on a perfect pitch. 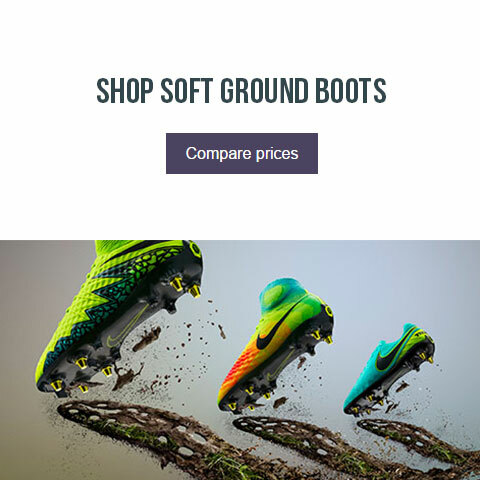 So, here are the best soft ground boots of 2016 to help you stay on your feet! When the days grow shorter, pitches get muddier, meaning it's time to get the metal studs out and pray it isn't a total mudbath. In any case, it's best to be prepared! 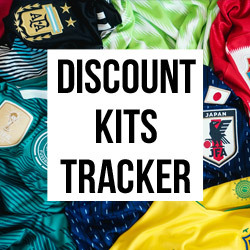 At FOOTY.COM, we've put together a list of options from the bigger and smaller brands on the market to suit every budget, style and player! Here are FOOTY.COM's favourite soft ground boots of 2016 so far! We've all played on a horrible pitch, whether for a kick about with mates, Sunday league or even a few levels higher. 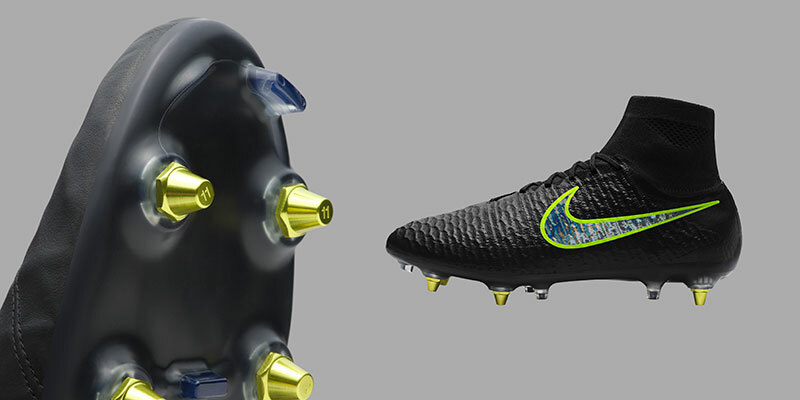 To make these pitches less of a problem, Nike have created the Anti-Clog Traction system. The new sole-plate includes an adaptive polymer that becomes compliant when exposed to water, helping to keep your sole-plate mud free, giving you a clean pair of heels to beat the opposition! 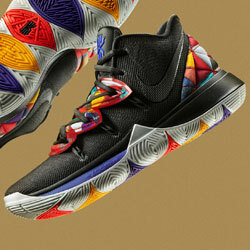 The Anti-Clog system has been made available on a range of Nike's high end boots, however stocks are at a premium. The most classic of classic boots, the adidas World Cup boot has been a staple of football pitches everywhere for more than 25 years. 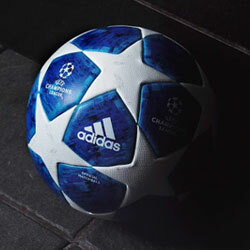 An iconic boot that has seen some stunning moments, on the World's biggest stage and on your local pitch. 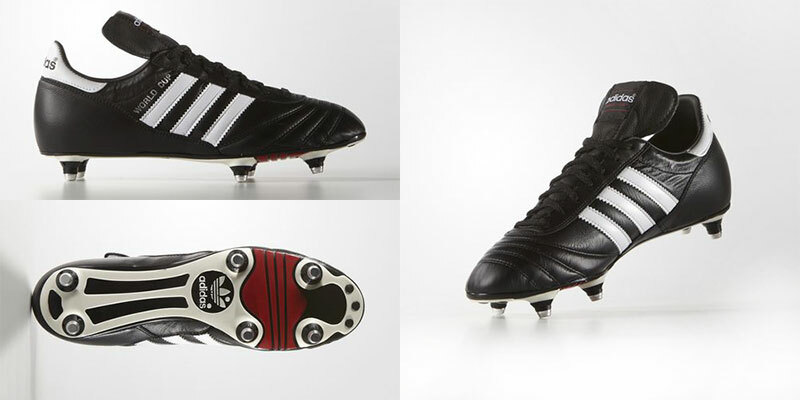 It's a simple formula: a black leather boot, with a tongue, add 6 metal studs and there you have it, the adidas World Cup boot. The boot is known to be very durable and will give you a good few seasons of use, making it great value for money. 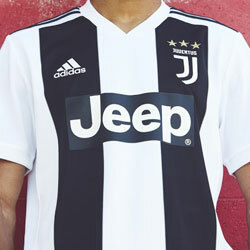 New Balance have upped their game with each release and look like they're here for the long haul. 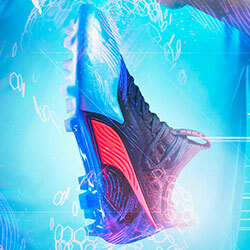 Their control boot, the Visaro, is worn by the likes of Aaron Ramsey and Marouane Fellaini. 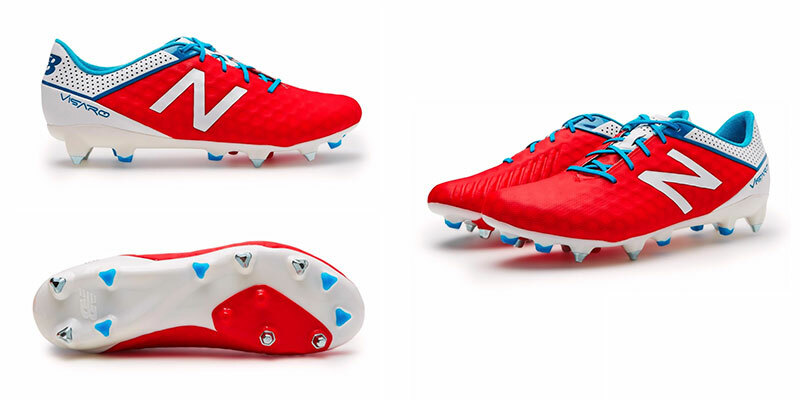 The boot features an Ariaprene upper, which helps control the game whether you're kicking around with your mates, or bossing Sunday league. The soft ground sole-plate uses a more modern mixed sole, complimenting firm and soft ground studs into its construction. A "Super-Flex" sole-plate is the base for the studs and delivers great traction while maintaining performance and comfort. 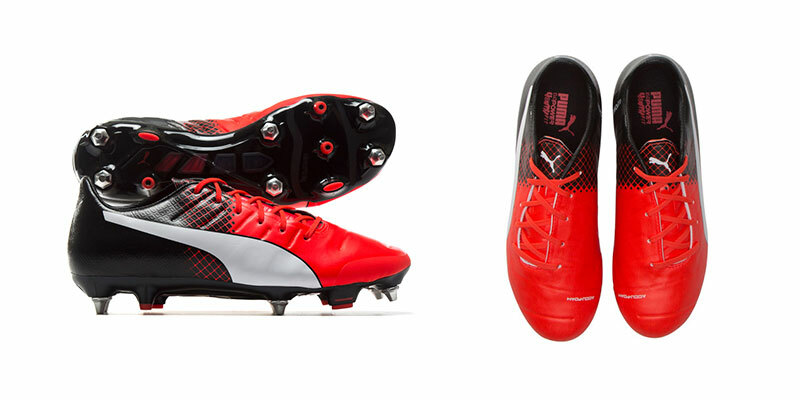 The new Puma evoPOWER features a redesigned sole-plate to improve traction and stability on soft ground. Using a mixed sole stud pattern, with firm and soft ground studs, the boot gives you optimal grip and confidence on the pitch. The evoPOWER has a stretchable adapLite upper, which allows the foot to move without any real restrictions, but maintains great support. The sole-plate redesign has incorporated a "Gradual Stablity Frame" which works as a spine to increase your power output, allowing the rest of the sole-plate to bend easily with the rest of the foot and let the upper provide an exceptional fit, with great comfort. 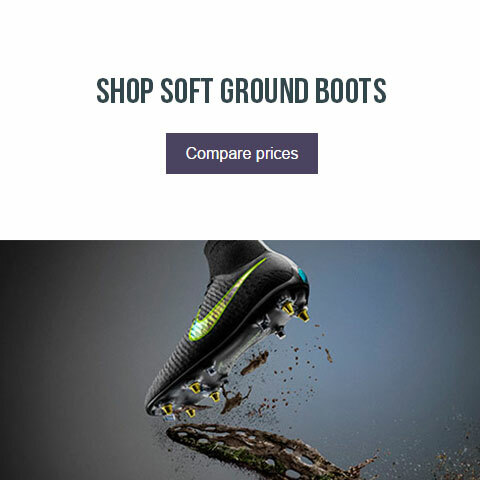 There you have it, the biggest and best soft ground boots on the market. So, what are you waiting for? 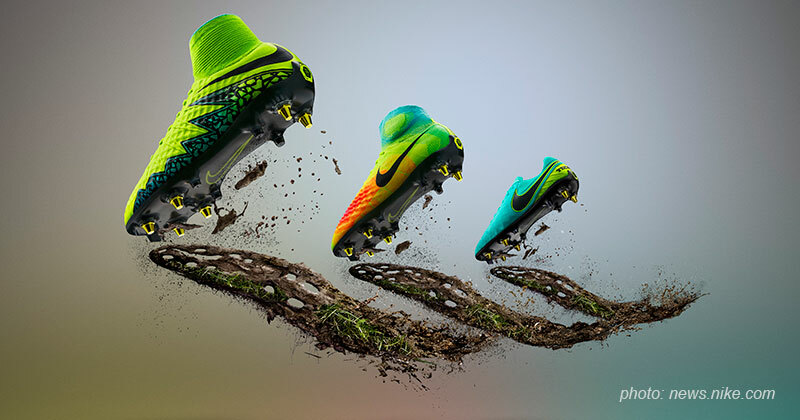 Act fast and get your hands on your favourite pair today, before you're left face down in the mud by your opponent!